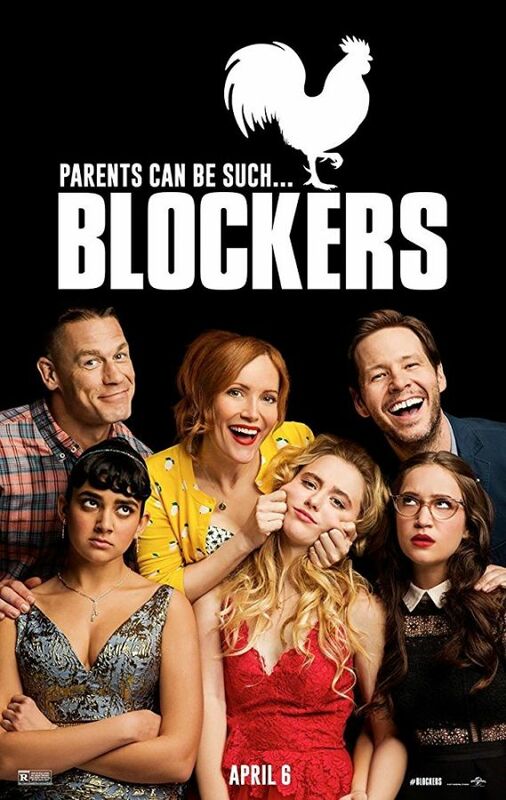 In the movie Blockers, when three parents stumble upon their daughters’ pact to lose their virginity at prom, they launch a covert one-night operation to stop the teens from sealing the deal. 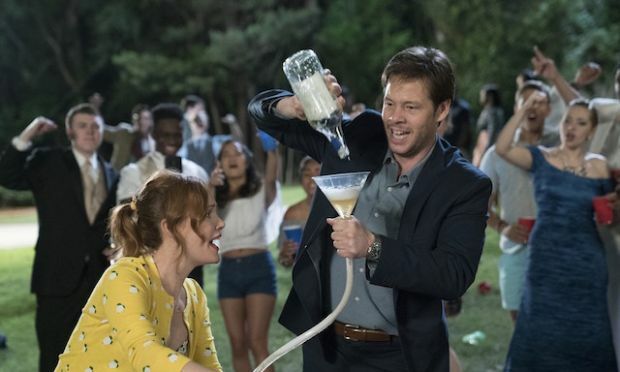 Leslie Mann (The Other Woman, This Is 40), Ike Barinholtz (Neighbors, Suicide Squad) and John Cena (Trainwreck, Sisters) star in Blockers, the directorial debut of Kay Cannon (writer of the Pitch Perfect series). 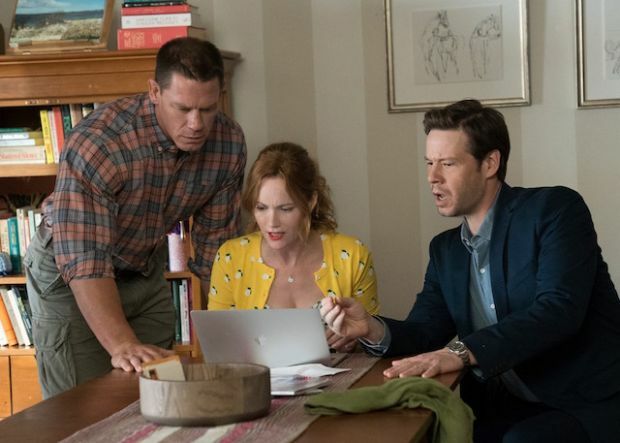 The comedy is produced by Seth Rogen, Evan Goldberg and James Weaver, under their Point Grey Pictures banner (Neighbors, This Is the End), alongside Jon Hurwitz & Hayden Schlossberg (Harold & Kumar series) and DMG Entertainment’s Chris Fenton (47 Ronin). 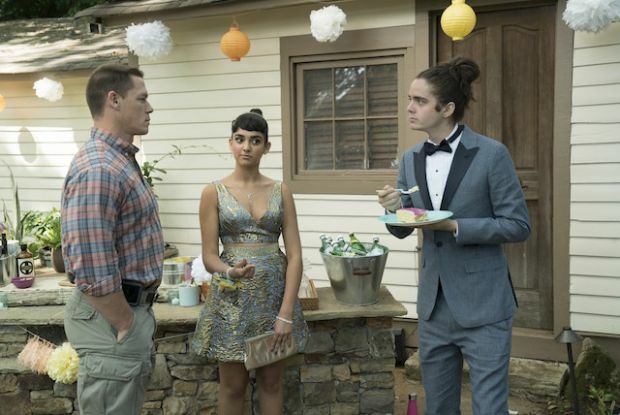 Good Universe’s Nathan Kahane and Joseph Drake (Don’t Breathe, Juno) executive produce with Chris Cowles (Collide) of DMG and Josh Fagen, Dave Stassen and Jonathan McCoy. 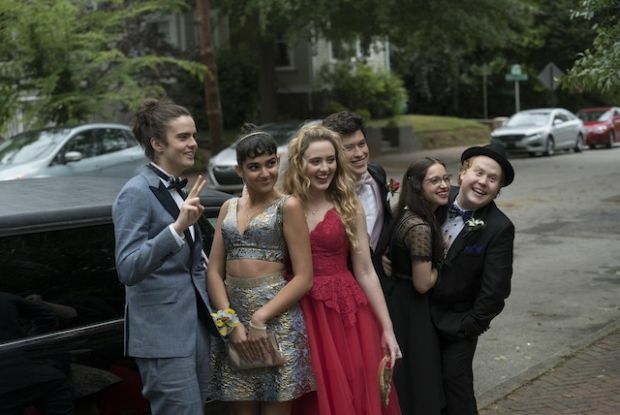 The film is written by brothers Brian & Jim Kehoe, Hurwitz & Schlossberg and Eben Russell.